Indiana - Ohio brotherhood! 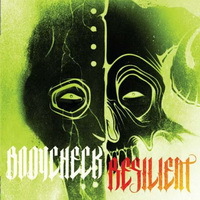 Resilient have teamed up with Bodycheck for the upcoming split. Both bands sound pretty impressive so be sure to check these recordings when they're out. Check out their Myspace profiles as bands try to get out and play shows as much as they can!